Ideal for those wanting to take their binoculars with them whilst running or cycling to reduce movement on the strap. 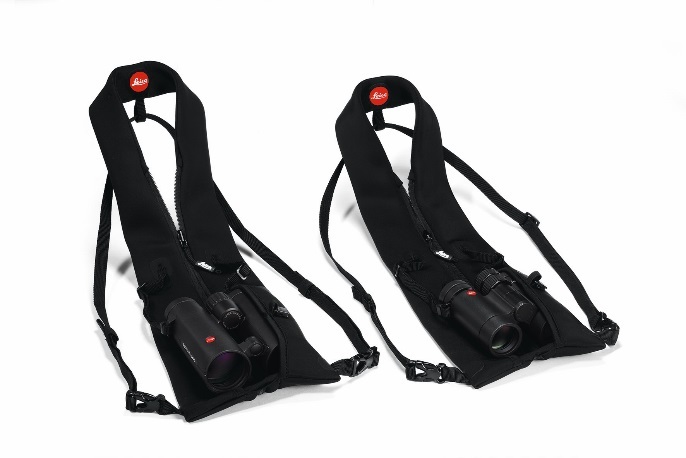 After being a huge success with the Trinovid HD, the Leica Adventure strap in now also available as a separate accessory. The strap comes in 2x different sizes, Size M for all binoculars with 32 and 42mm lens diameters (except Noctivid and Geovid HD 42), Size L for binoculars with 50mm and 56mm lens diameter including Noctivid 42 and Geovid 42.